New formula, new presentation. 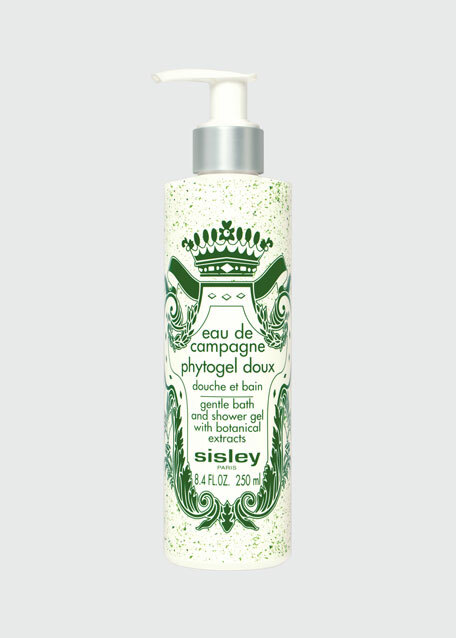 This year the Sisley-Paris line is refreshed and enriched with softening and invigorating plant extracts: Carrot, Matricaria (organic), and Red Vine (organic). These new skincare agents deliver the vitamins and minerals your skin needs and restores the hydrolipidic film for skin that is soft, supple, and toned. Phytogel Doux delivers a richer, creamier, gentler lather that respects the delicate balance of skin. An effective two-in-one, it can also be used as a shampoo.